Stay directly on beachfront property without breaking the bank! 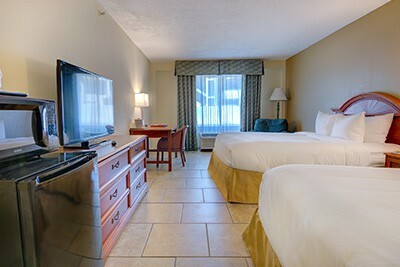 Our Traditional Guest Rooms offer an unbeatable value for being steps away from the sand. 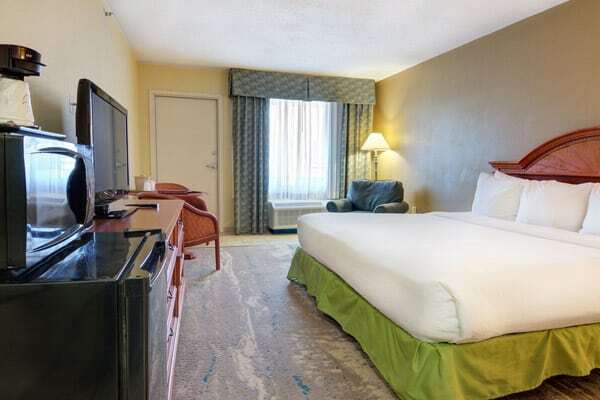 These rooms feature either One King Bed or 2 Queen Beds and allow you easy access to our outdoor pool and beach. 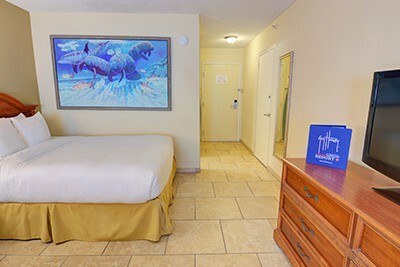 We also have ADA and pet-friendly rooms in this room type. 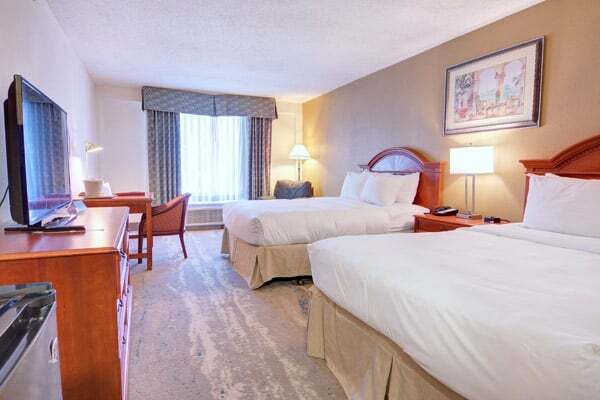 All of our Traditional Rooms are non-smoking.